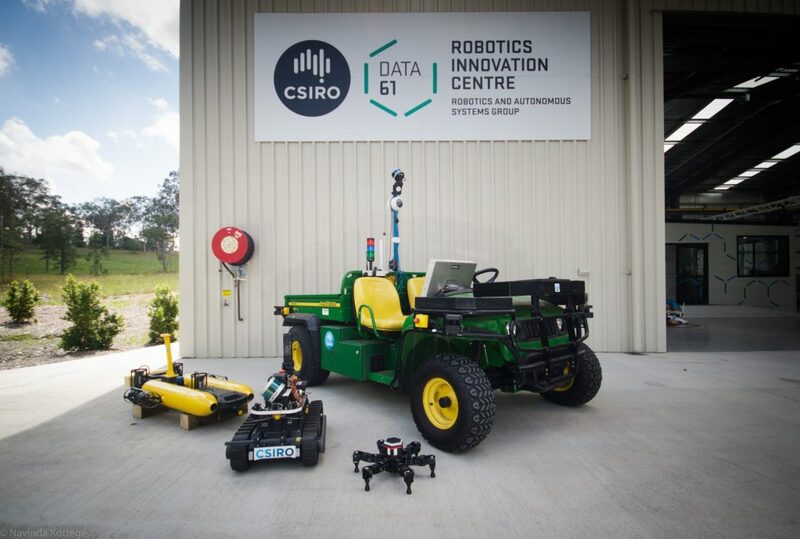 CSIRO’s Data61 has officially opened a new purpose-built research facility for robotics and autonomous systems in Queensland. The 600-square-metre facility houses the biggest motion capture system in the Southern Hemisphere, as well as a 13x5m pool for testing aquatic robots and a significant number of field-deployable UAVs, UGVs and legged robots. It is also equipped with high-accuracy robot manipulators, sensors and telemetry systems. Fred Pauling, Robotics and Autonomous Systems group leader at CSIRO’s Data61, said the Robotics Innovation Centre will facilitate world-leading robotics research across industries of strategic importance to Australia and the world, such as manufacturing, agriculture, mining, biosecurity and biodiversity to name a few. “The new centre expands our research infrastructure to develop highly autonomous robotics systems that can interact safely and seamlessly with humans and other dynamic agents, in challenging indoor and outdoor environments,” Mr Pauling said. Data61 CEO Adrian Turner said the centre combines internationally recognised robotics and machine learning research with deep domain expertise from CSIRO to provide unique collaboration opportunities for industry, government and academia. “Robotics and autonomous systems technologies, underpinned by machine learning and artificial intelligence, will unlock new value in all manner of sectors including manufacturing, agriculture, healthcare and mining,” Mr Turner said.